She loves to "turn up" in the kitchen by trying new recipes for her family and friends to enjoy. Coffee and Crochet help this little lady unwind when there is downtime. Over the last few years, Amber's love of cycling has blossomed and now she's promoting women's cycling in the local Houston area with her club South Side Sisters. Jeremy is a problem solver which brought about his first passion for computers at a young age and has spent 20+years in the corporate IT world. This allowed him to travel the world and work as an expat in France for 3 years. Jeremy loves cycling and like most cyclist, coffee too. He is always in search of new coffee shops and loves planning rides around them. When he is not busy working or cycling, he can be found hanging out with his two boys Camdyn and Gavin. Vite is pronounced [veet], like the word meet but with the letter V. In French the word Vite means "quick". The idea behind our original product Vite Hydration was to be able to quickly hydrate and replenish your body during endurance activities. 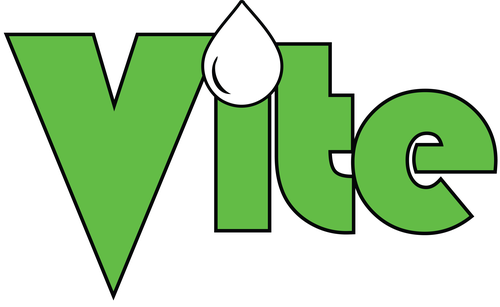 Vite Nutrition was born from the founder Jeremy Schwab while living in France from 2010 to 2013. I have a passion for bike racing and great tasting food.The inspiration behind Vite came about while I was participating in the 2012 Etape du Tour. Etape du Tour is an event that allows cyclist to ride an actual stage of the Tour de France on closed roads a few days before the "real" Tour comes by. In 2012, I participated in the event which took place in the Pyrenees. The route was from Pau to Bagneres-de-Luchon. The ride was 120+ miles with 16,500+ feet of elevation gain over many famous climbs including the Aubisque, Tourmalet, Aspin and Peyresourde. For the elite amateur athletes, it took approximately 8 hours. 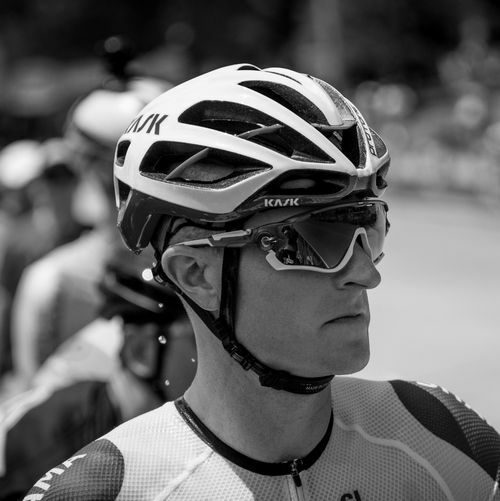 Most athletes spent 10+ hours on the bike and some all the way to the final cut off time. The route this year was brutal and the weather conditions were unprecedented which played into why only 60% of riders actually finished before the cut off time. The 2nd major climb is the infamous Col du Tourmalet which summits a little over the halfway point of the day. As I approached the summit there was a feed station at the top...this is when things got ugly. There were lots of fit athletes sitting on the side of the road and the weather was starting to change for the worse. And as I stopped to fill up my bottles before the decent, I noticed several athletes in front of me only partially filling up their bottles with sports drink and then moving to the water cooler to top it off. But they weren’t the only ones, I was doing the same thing. especially after this many hours on the bike. What are we doing I thought? All the company's science and research gets completely thrown out the window when you don't follow the scoop to water ratio that a particular brand recommends. I was essentially drinking a "watered down"
version of what that company spent years testing and then trying to back fill my sodium and electrolyte needs from another product. I realized after this day that there was not a single product on the market that I wanted to drink after a few hours on the bike. And I knew I couldn't be the only one. I needed the sodium and sugar from the sports drink I was using, but they were all just too sweet. Or they had too many calories and would just sit in my gut. The only thing that I could actually drink after that many hours was water but my body needed more. At this point is when everything changed and I knew that I could not continue to use the current products on the market and had to create my own hydration drink. My mission was to create a drink with only simple ingredients using the perfect ratio of sugar and salts. No ingredients that I couldn’t pronounce or that didn’t belong in a hydration drink. And most importantly, a drink that people WANTED to drink after several hours on the bike and that they wouldn’t water down. I started sharing the drink with friends and other athletes. The feedback was amazing and I knew that I could not keep this secret to myself any longer. I now live in Houston, Texas where during four months of the year you can have a heat index well over 100 degrees. I know the demands that this type of extreme environment can put on endurance athletes. It is critical to stay on top of proper hydration. I train and race with Vite and want to share this wonderful product.